Wash and peel the outer layer of fennel. Using a mandolin or peeler, shave this bulb thinly lengthwise. Toss with rest of all ingredients. You can’t keep the tossed salad to serve later as it will loose the crunchiness. Nice.. will try it. I have actually never tried using fresh fennel. 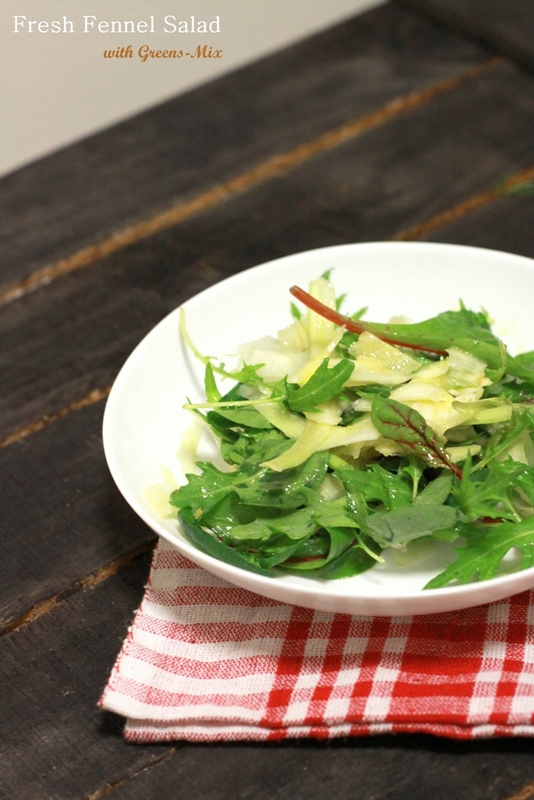 I absolutely love fennel salad! I just love fennel, well, one reason and important one, my husband name is Fenil too. No I roast it and then use it in salad. 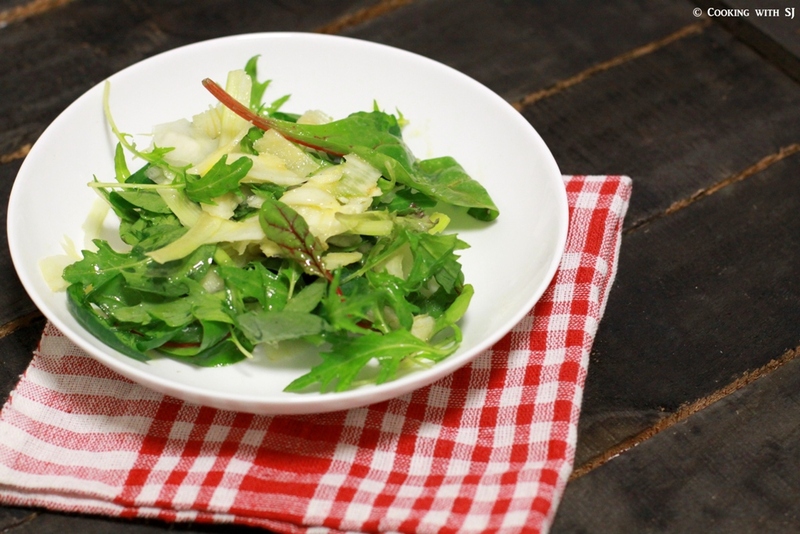 I make soup with this fennel but never tried in salad, looks excellent. Again- what a great summer salad! I’m yet to use the fennel as we hardly see them here. I’m sure it would be very refreshing.